Tokek was born in the small town of Poso on the island of Sulawesi. His explorations were confined to what he could walk to and from before the sun went down. When he was asked for help, this caused him to suddenly become aware of the amazing world in which he lived. 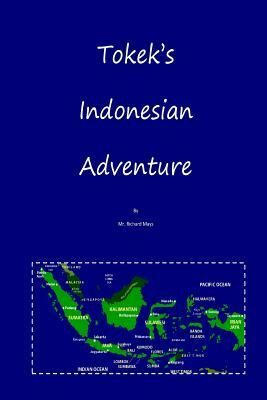 Not realizing that the world needs people like him to share its incredible stories with, he became a reluctant explorer in the country of Indonesia.